Haven Mortgages Ltd are delighted to announce advance notice of further reductions to their suite of Owner Occupier Variable mortgage rates , effective 1st October 2015. Applying to the Standard Variable Rate and Loan to Value rate products, these changes are a further demonstration of lenders delivering real value for existing and future customers. 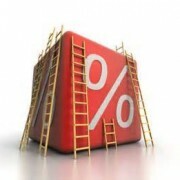 The standard variable rate will be reduced by 0.25% to 3.72%. LTV’s will also be cut by 0.25% . 80% LTV’s are currently 4.0% and will be 3.75% from 1st October. State-funded grants for First-time Buyers under Labour. 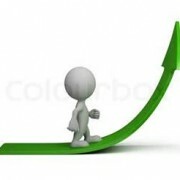 Haven Reduce Mortgage Interest Rates.